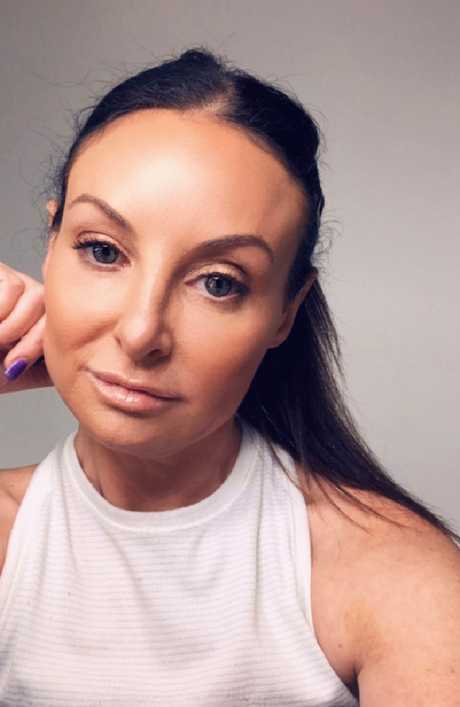 Shari Manchon fixed her botched nose job with leeches. 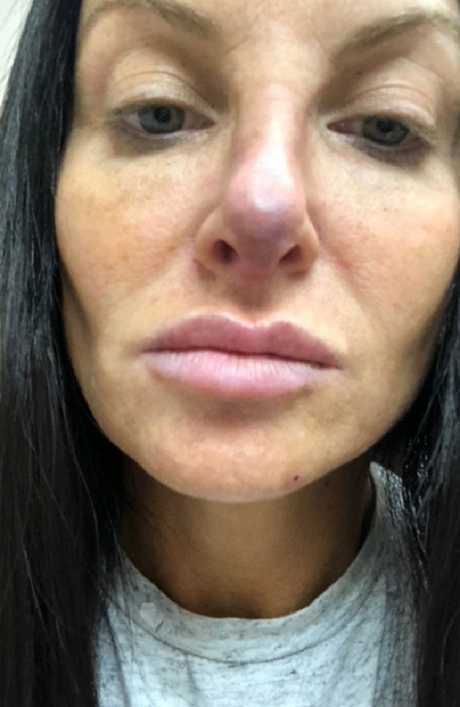 When Shari Manchon's botched nose job made her look like "the toucan on the Froot Loops cereal box," she knew she had to do something about it. 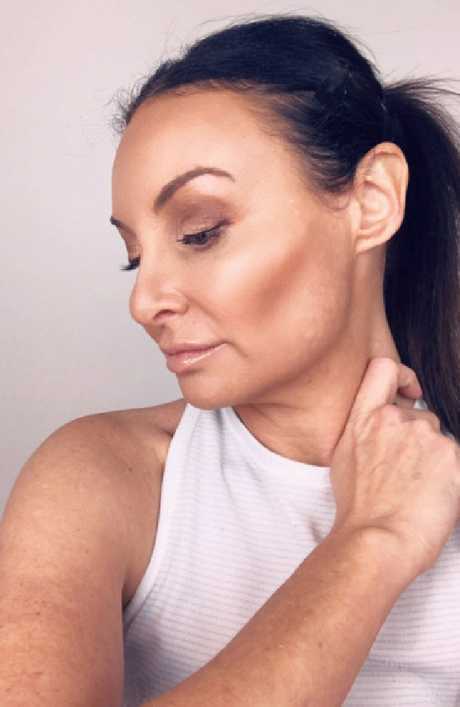 But the 40-year-old makeup artist, who runs beauty vlog About Face by Shari, never imagined that her looks would be restored by a bunch of bloodsucking leeches. "They cleaned it up and worked a miracle," Manchon said. "I thought I might never be able to do my job again." Now the mum of two from Florida is a big fan of leech therapy after the spineless worms cured her so-called "polly beak." The post-surgery deformity causes the tip of the nose to go black, the cartilage to slowly collapse and then resemble a parrot's beak. The leeches sucked out the "bad blood," released a coagulant and increased the circulation in her nose - reducing the discolouration. "My husband asked me if I wanted a 40th birthday party and I said no," she says. "I wanted surgery, [I] had some savings and spent the money on a nose job instead." 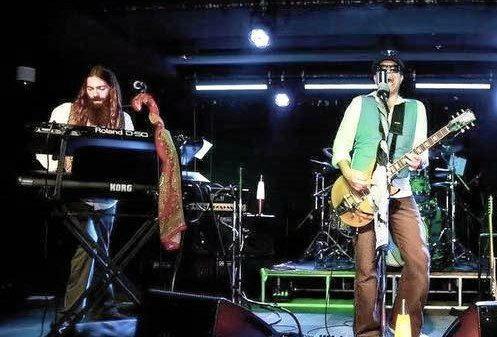 Two days before the leeching. 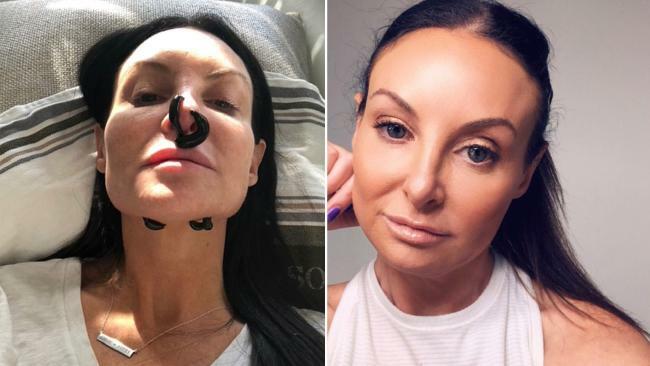 Although she says she was initially pleased with the $US19,000 work, she was persuaded by her cosmetic surgeon to undergo a revision on the tip of her nose in November 2017. That's when disaster struck. Lack of blood circulation after the second operation caused her to develop a polly beak. "I tried everything to hide it [the deformity] with concealer, but it was challenging," she recalls. It was especially horrific for a beauty pro like Manchon, who says she used to advise the likes of Oprah and Goldie Hawn on their makeup. "I ended up using scarves on my face and couldn't continue with my [makeup advice] videos." During the first face leeching. During the second face leeching. After the leeching was done. 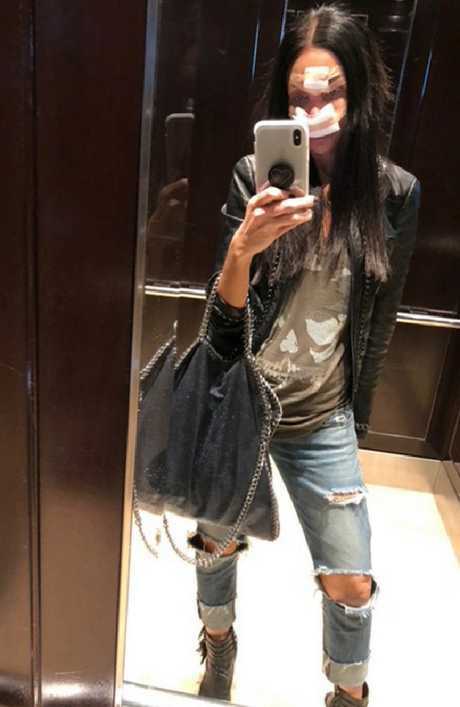 A few weeks later, understandably dissatisfied with her original doctor, she flew 4000km to LA to consult with plastic surgeon Donald Yoo. He said a third surgery would do more harm than good at this stage and suggested leech therapy. "I didn't like the idea at all," she says, "but as soon as the leeches were on my face, I relaxed." Within seconds, she adds, "I was laughing and smiling" at the strangeness of it all. After that first one-hour session with leech specialist Irina Brodsky in LA, she had a follow-up session with a fresh set of leeches in January. The two therapies cost $US550 total. 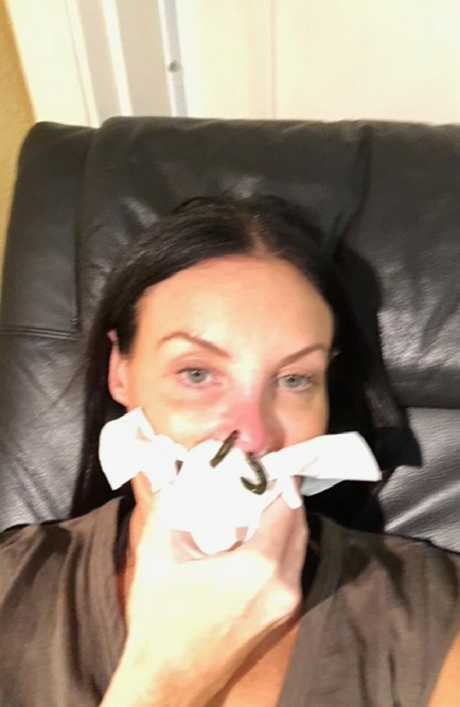 Now the swelling, discolouration and denting - "the Michael Jackson scenario," as she puts it - have been resolved and Manchon is happy with her new nose, which was reinforced with fillers. "I'm back doing the work I love," Manchon says, referencing her vlog. "And it's all down to a few leeches."